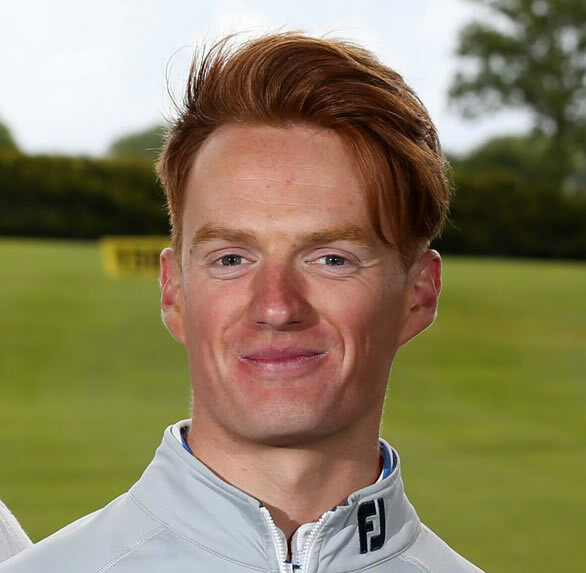 Chris has been with Johnny Foster Golf throughout his teaching career and has been coaching full time alongside Johnny since 2014. Chris, through his sterling work at JFG, is now a GUI Ulster Branch Coach and coaches the Ulster University team. Chris believes in a player centred approach to all his lessons and tailors each lesson to suit the individual student giving thought to innovate learning techniques and keeping the lesson exciting especially for the junior students. Chris believes in continuous learning and has travelled across Europe gleaning valuable lessons from some top coaches and golfers. Chris has a passion for high performance golf and working with committed junior golfers. To get in touch with Chris click here. Get in touch to receive more information. Tailored Players Programmes for committed golfers available.